Here is Brownie, the little Gothic girl. 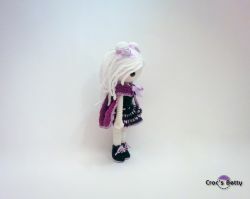 She is realized here in cotton. 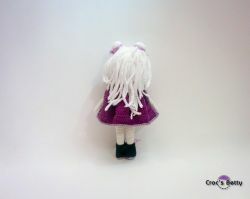 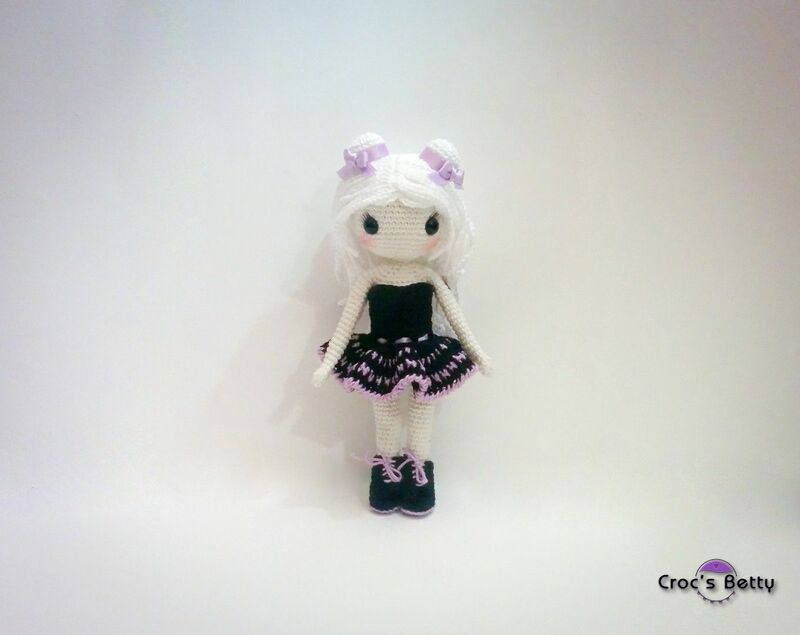 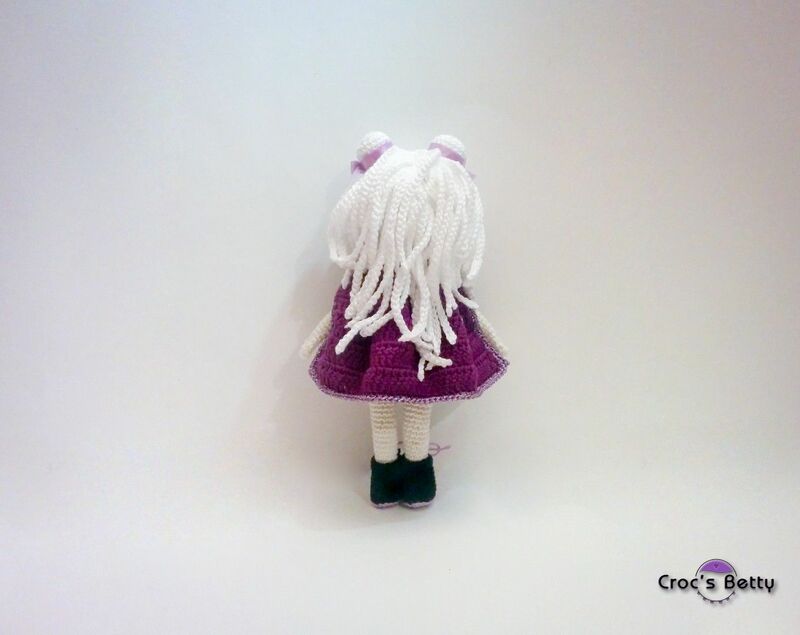 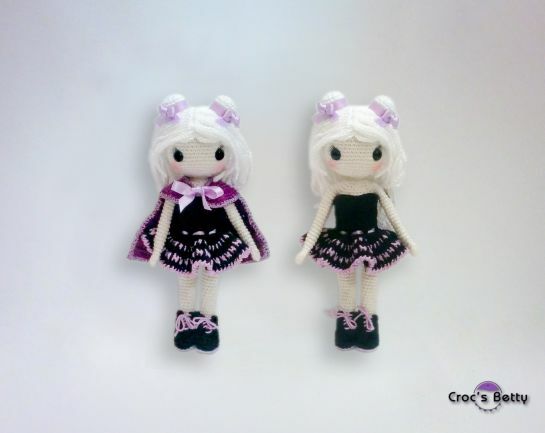 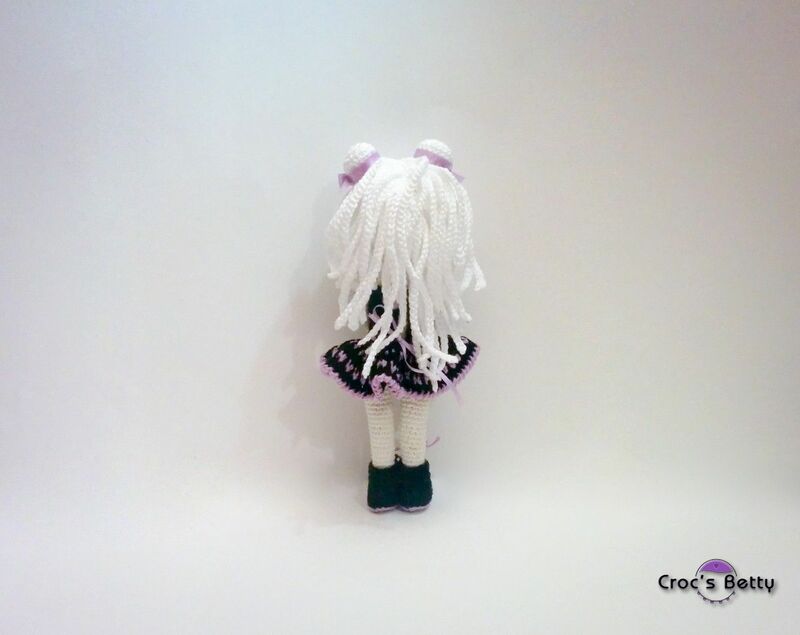 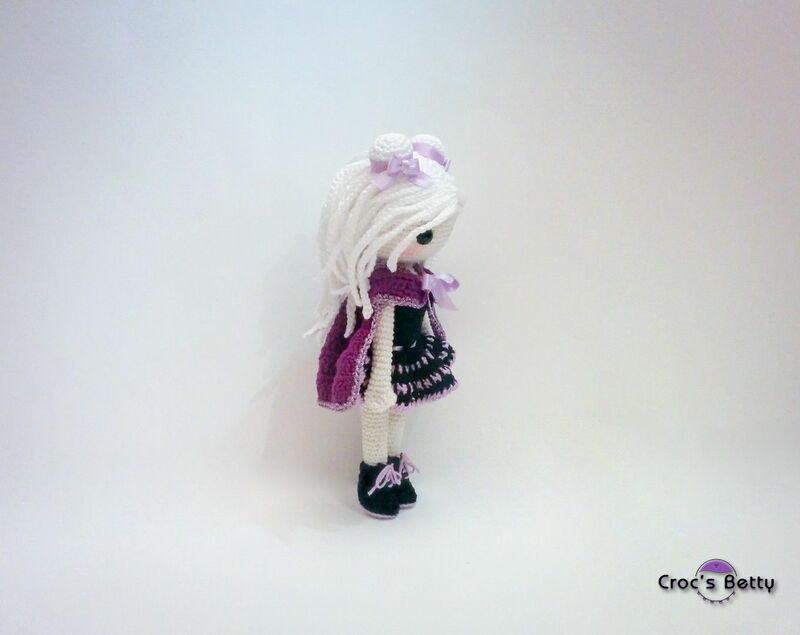 You can use the wool of your choice: she will be a different size depending of the hook/yarn size used.She is here crocheted 2.25mm.